France international centre Mathieu Bastareaud is reportedly edging closer to a loan move away from Toulon. The powerful centre has long been linked with a short-term deal away from the French giants post-World Cup, with a move to Super Rugby mooted at one stage. But it now seems he’s set for a shock stint in New York with MLR franchise Rugby United New York (RUNY) – who already have former England international Ben Foden on his books. 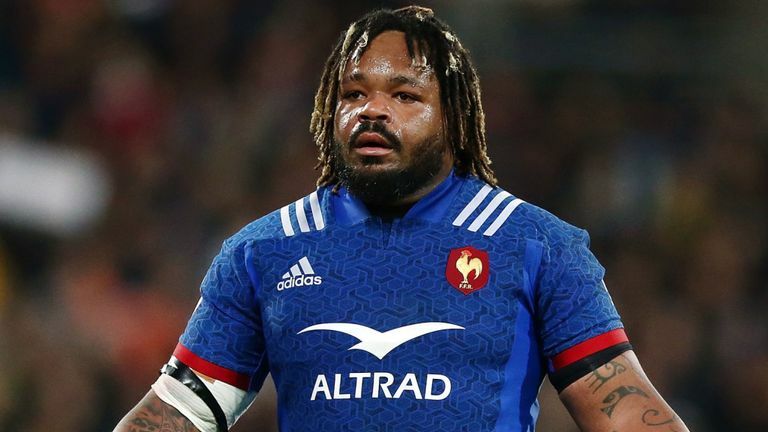 According to Midol, Bastareaud met with RUNY officials over the weekend and could join the franchise on a six-month deal from December until June, before returning to Toulon for the 2020/21 season. This would be massive for rugby in America if it goes through. Mathieu Bastareaud is set for a six-month stint in New York, playing Major League Rugby. He met with the CEO of Rugby United New York over the weekend and could join from December through to next June before returning to Toulon.